When it was announced that Jumanji (read our review here) was being remade with Dwayne 'The Rock' Johnson and Kevin Hart, many of us would probably admit to rolling our eyes a little. The fact of the matter is that there have been a number of what could be considered nostalgia-baiting remakes over the years and the large majority have slavishly referenced the original films and their respective time periods with little else in the way of substance. However, Jumanji has proven to be both a critical and commercial success due to the fact that it subtly references the 1995 original - the second act contains a brief but necessary reference to Robin Williams' original character and we even get to see the original board game in the opening sequences - and yet it manages to do so without it feeling like a simple token gesture. 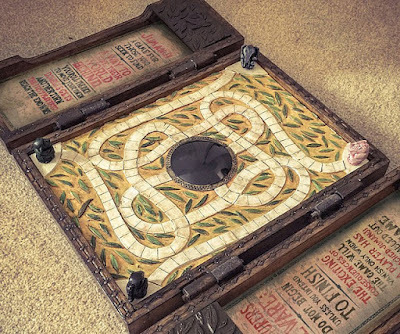 The success of Jumanji also serves as proof that we are still firmly in love with the idea of board games, which is quite refreshing, owing to the fact that the days of settling down in front of the fire with the Monopoly board seem a distant dream for the majority of us. In fact, the sales of 'hobby' games have been increasing year on year for the last decade and some classic board games, including Battleship, Scrabble, and Risk, are now being enjoyed by families more than ever. Interestingly enough, the card-based board game UNO has also seen a massive surge in popularity during 2017, owing to the playful interaction it has enjoyed with fans on social media. 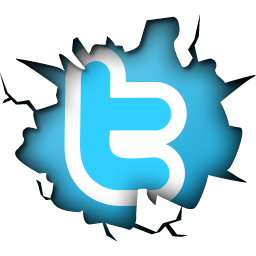 In fact, a quick browse of the company's social feeds also indicates that employees and developers are in on the joke and UNO has become a bit of a meme in its own right. Let's face it; we all know how hot memes are right now. UNO is a perfect example of the resurgence that card and dice games have enjoyed over the past few years. Whilst Solitaire and Gin Rummy remain two of the most popular card games and are a staple of any card player's repertoire, the popular game of Craps remains the perfect bridge between board and card games. Not only is Craps the world's most common dice game, it is also one of the oldest, and a variation of the game, known as Hazard, has been enjoyed by French and British immigrants since around the time of the Crusades. 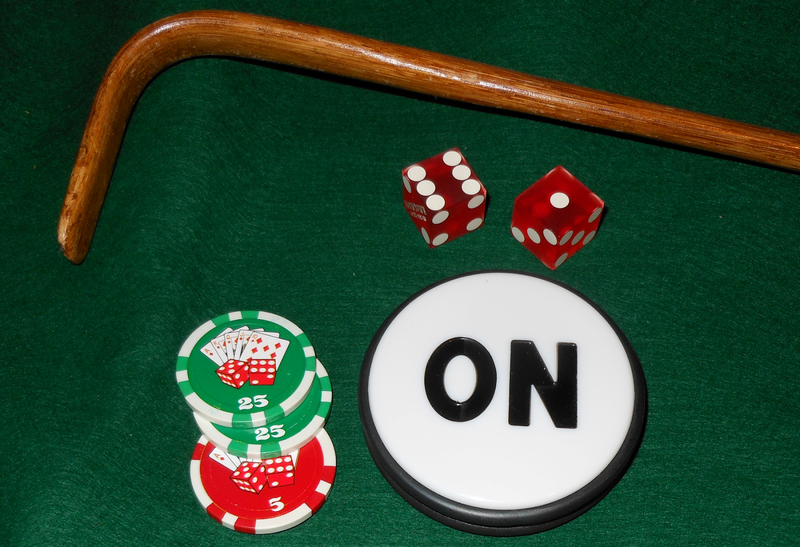 Perhaps the biggest indicator of Craps' recent popularity lies in the many opportunities to play the game via an onlinecraps table, where players can still place pass line bets and enjoy a low house edge but instead play from the convenience of their own home. Traditionalists will see the surging popularity of games such as Craps and Battleship as a minor victory in the 'war' on technology, which seems to be slowly but surely taking over our gaming habits. However, the reality of the situation is that online gaming and the classic physical versions of games can work together to increase each other's stock and exist side by side as different options for those who have particular preferences when it comes to their gaming experience.